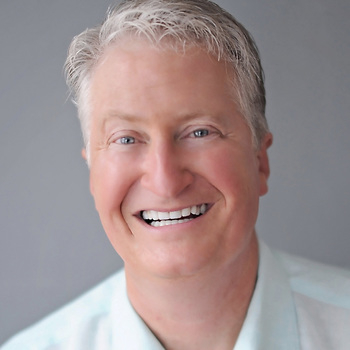 Hailed by a New York Times reporter as "someone who has quietly become one of the most influential people in America," Andy Andrews is an internationally known speaker and author. Among his New York Times bestsellers are the classic novels, The Traveler's Gift and The Noticer. Leaders from the world's top organizations--including four U.S. presidents--regularly seek him out as a trusted resource for unlocking extraordinary results. With a quick glance at his track record, it's easy to see why. Everything was superb! The consensus was that Andy was the best entertainment in the eleven years we've held our conference. I personally enjoyed meeting him and now have two autographed books! Thank you! Through his unique brand of humor, Andy Andrews throws open the windows that let a new breeze blow through every place he goes. While he's downright funny, he also packs a powerful punch! 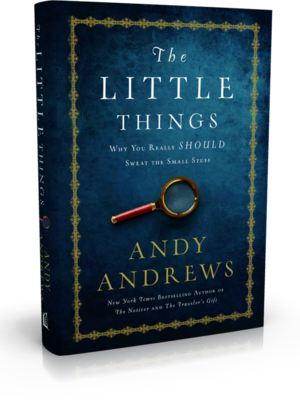 Andy Andrews has become one of the largest influences in my life. 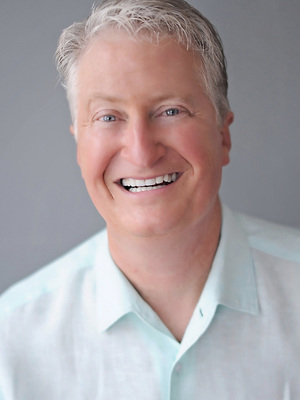 An incredible communicator who inspires both collaborative teamwork and a passionate commitment to customer service, Andy Andrews delivers brilliantly on three fronts--content and motivation, with a rich and spontaneous sense of humor. You presented the material in a way that was totally congruent with the fundamentals presented in the Beyond Freedom Course. This Liberty Conference was the 2nd of the year and based on the comments we received, it was by far the best we have ever done. Andy Andrews breaks all molds. He's developed a message that challenges each listener to think . . . and he drives that message home with intelligence, wit, and humor. Terry Reeves - Corporate Communications Director, Dippin' Dots, Inc.